Adobe Creative Suite 6 offers industry standard tools for designers who need to create content for print, web, tablets and other devices. Peachpit will help you master all the essentials with books and videos from our acclaimed series and industry experts such as Scott Kelby, Sharon Steuer, and more. 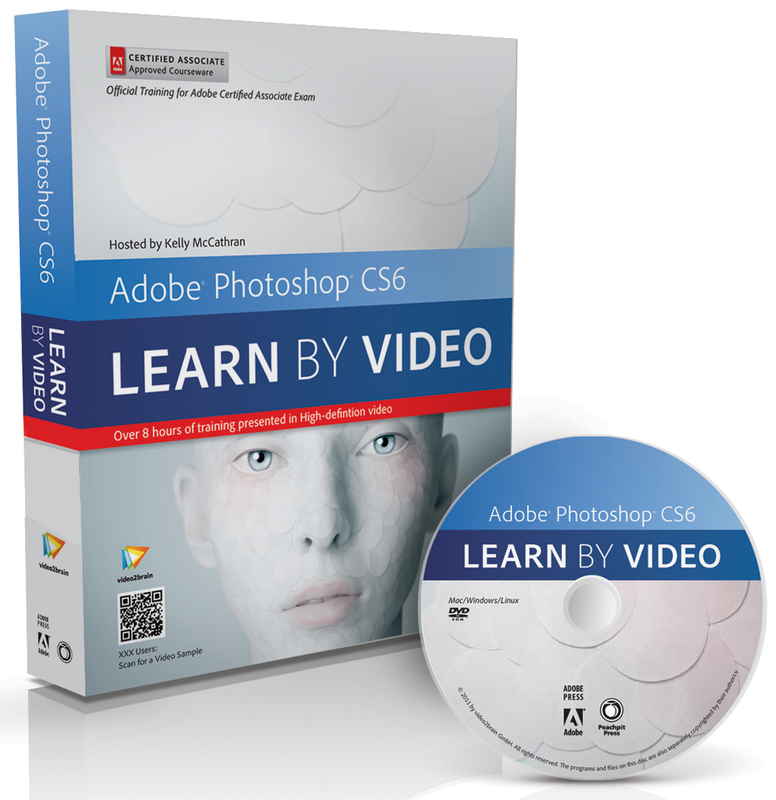 Explore the key new features of Adobe Creative Suite 6 in this movie from the acclaimed presenters of Learn by Video from Adobe Press and video2brain.